The Australian and New Zealand ASTRO Family are one of the most loyal communities, always going the extra mile to engage with our products and events. Well it hasn’t gone unnoticed, and we’re expanding our support for ANZ eSports. Today we’re excited to announce our 2016 partnership with Mindfreak – Australia’s most successful Call of Duty team! Mindfreak has a long history of hard-work and determination, maintaining their presence as a dominant force in Call of Duty eSports. 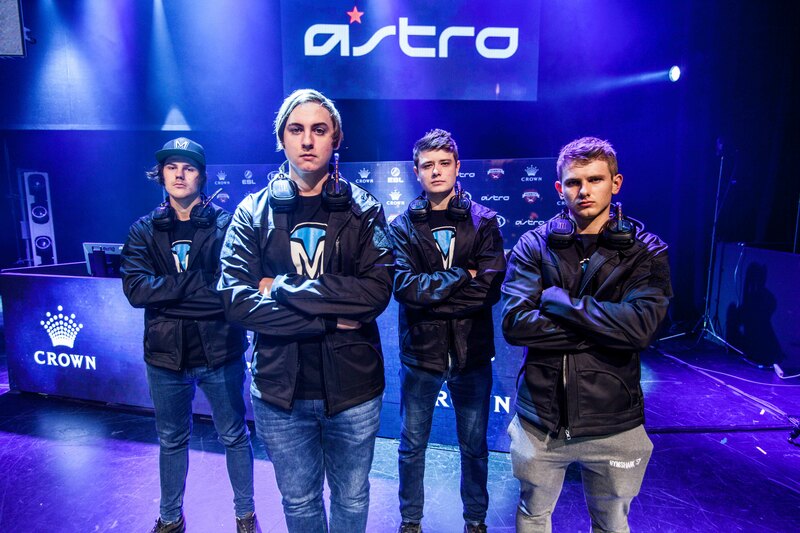 Finishing 6th at the 2015 Call of Duty World Championships and 1st in Stage 1 of the 2016 ANZ Call of Duty World League. Like artists dedicated to their craft, we believe the pro teams should be allowed to focus on their performance. With increased resources from ASTRO, Mindfreak can worry less about logistics and products, and focus their energy on team performance. 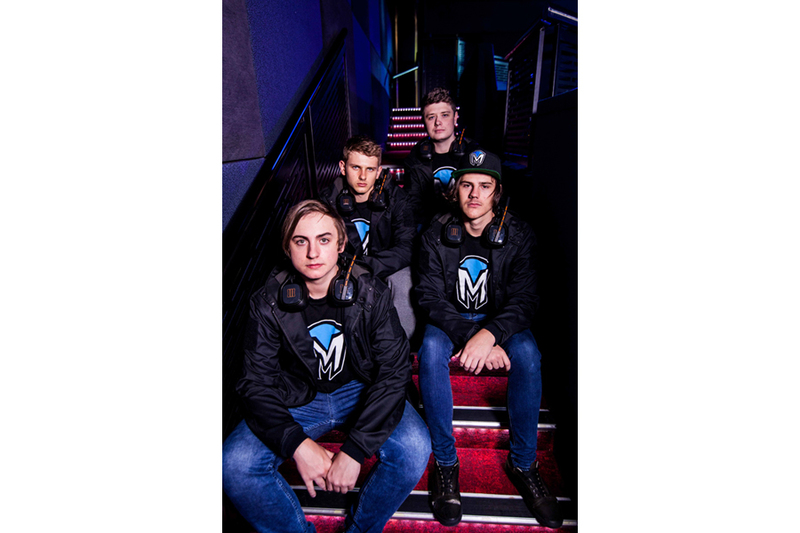 Together with Mindfreak, we’ll continue to strive for improvements, increasing the opportunity for Australia and New Zealand to be represented as a competitive force in the global ranks of professional eSports. 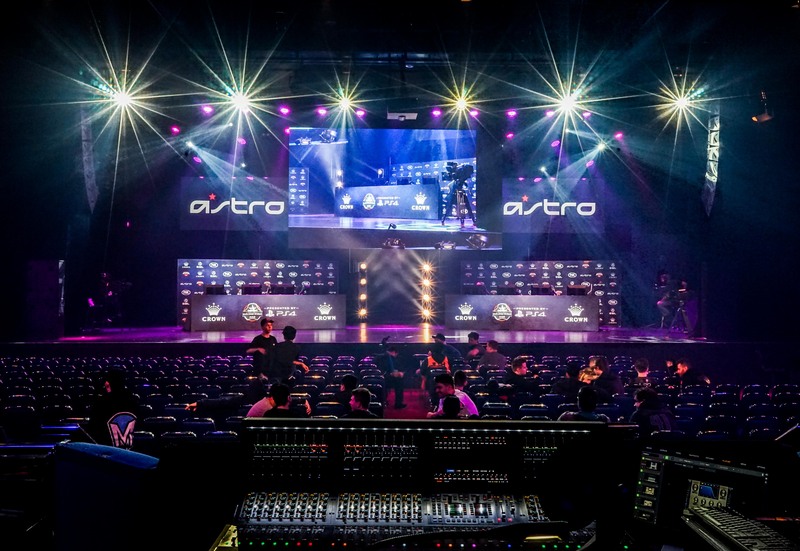 Australia has been great to ASTRO through the years, supporting many events like the our Call of Duty LAN Tournaments and PAX Australia Booth. This weekend we’ve expanded our support for ANZ eSports by officially sponsoring the Call of Duty World League: Crown Invitational at the Crown Palms in Melbourne, April 9-10, 2016. Saturday kicks off with the Challenge Division as 4 of Australia and New Zealand’s up and coming teams battle for a chance to compete for $70,000 AUD. The winner of Saturday’s challenge event will face off against local ANZ champs Mindfreak, North America’s OpTic Gaming and Europe’s Millennium, to determine who walks away Grand Champions and winners of the $70,000 prize pool. Welcome to the ASTRO Family, Mindfreak! Good luck this weekend! Give the squad a follow on Twitter: BuZZO, Denz, Fighta, Shockz & NakeeeZe! Crew Culture- Goodbye, 655 4th Street!